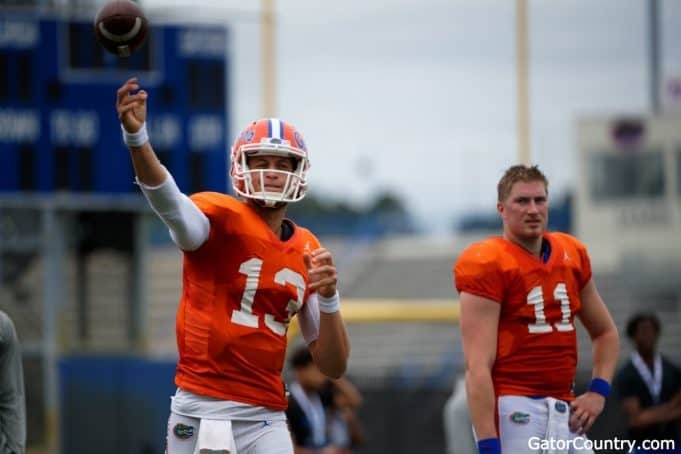 GC brings you a photo gallery from the Florida Gators third spring practice that took place on Saturday. 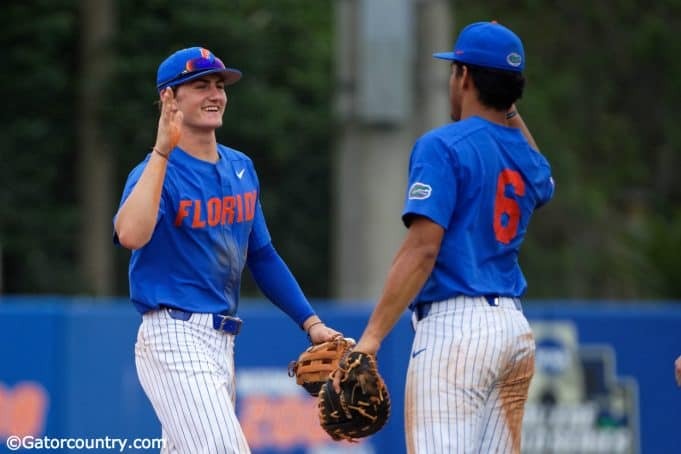 Photo Gallery from the Florida Gators 4-1 series clinching win over Miami. 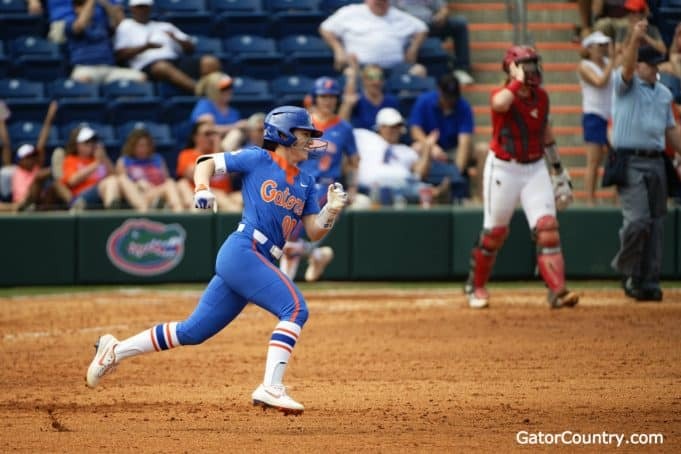 GC brings you a photo gallery from the Florida Gators softball team's 10-2 win over Illinois State on Saturday at home. 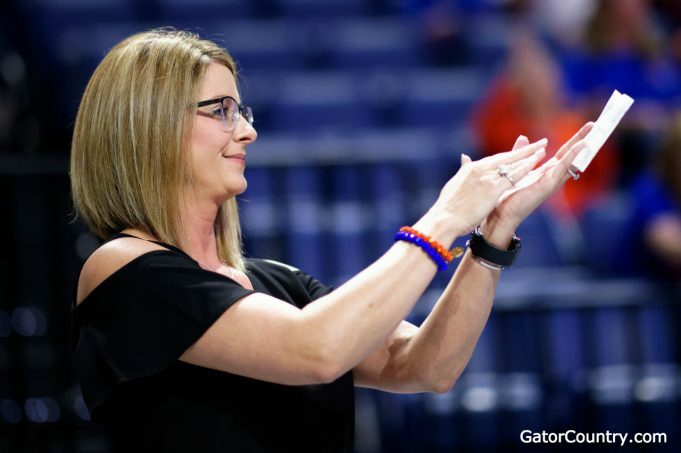 GC brings you a photo gallery from the Florida Gators gymnastics meet against the Georgia Bulldogs on Friday night in Gainesville. 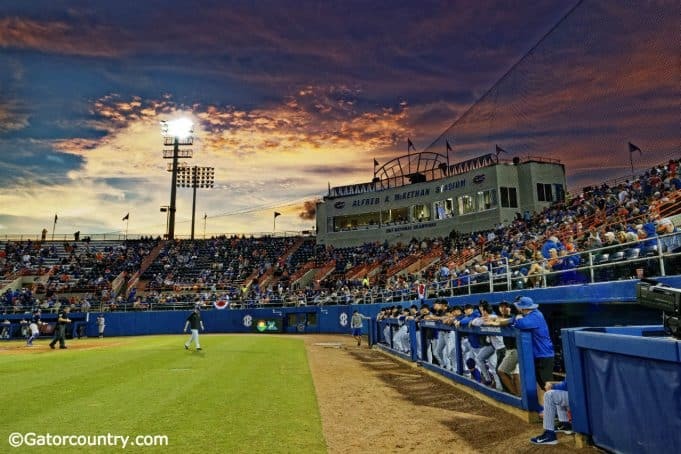 Gator Country's photo gallery from the Florida Gator's 5-2 win over Long Beach State. 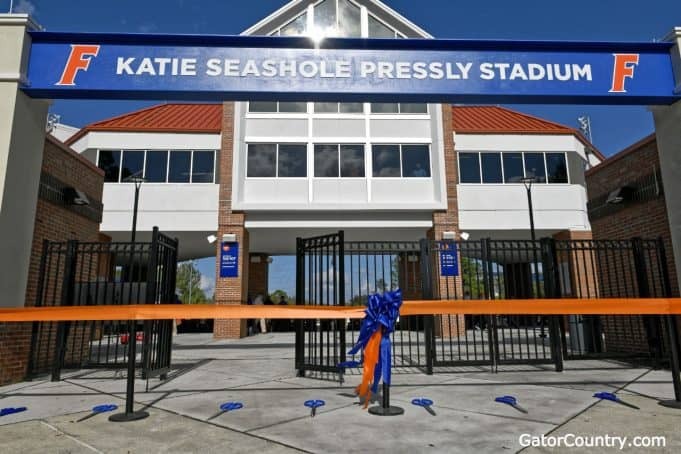 GC brings you a photo gallery from the ribbon cutting ceremony for the Florida Gators softball team's newly renovated stadium that opened on Tuesday. 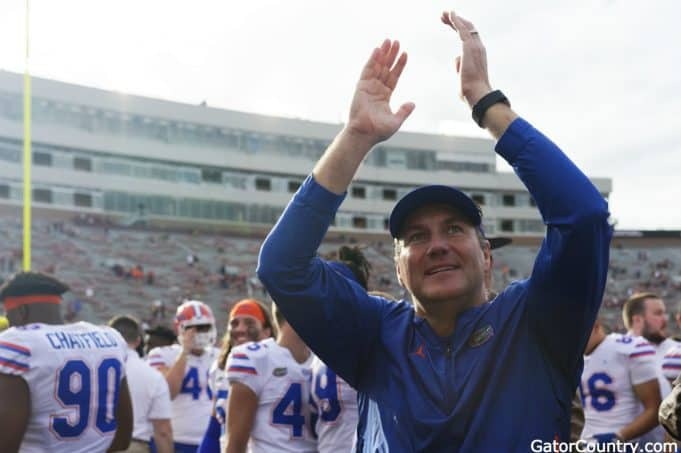 GC brings you a photo gallery from the Florida Gators tough loss to Tennessee on Saturday night where Dan Mullen and several Gators football players attend the game as well. 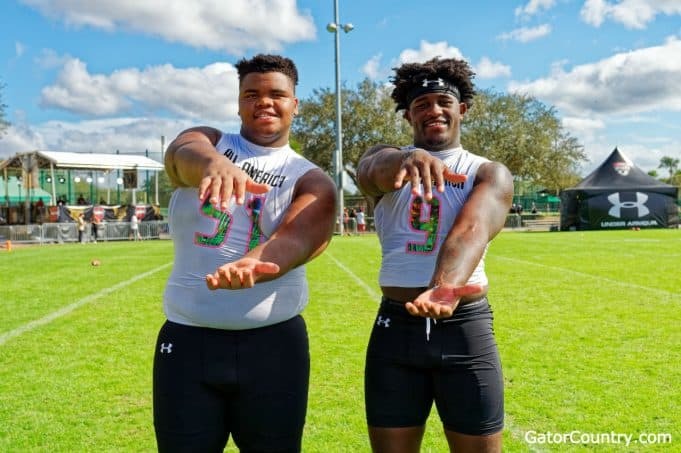 GatorCountry brings you a new Under Armour practice photo gallery as the Gators signees practiced in shoulder pads for the first time this week. 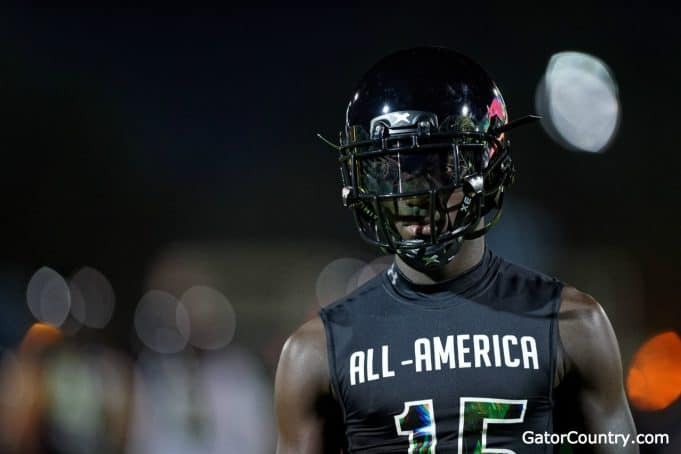 GC brings you a photo gallery from day one of Under Armour All-American game practice as two of Florida's signees are in the game. 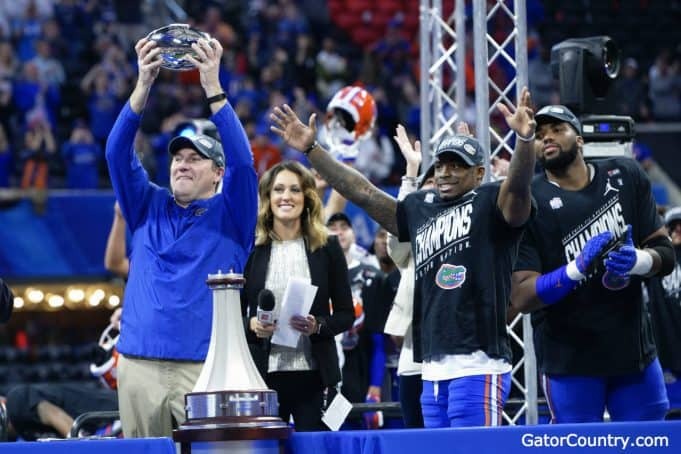 GC brings you a photo gallery from the Florida Gators' Chick-Fil-A Peach Bowl victory over the Michigan Wolverines on Saturday in Atlanta. 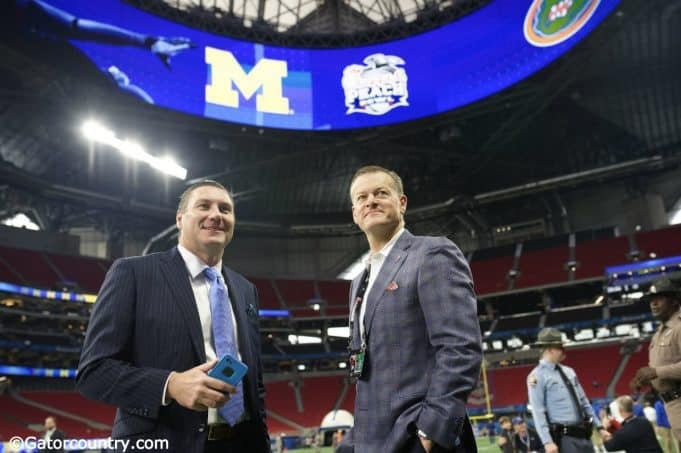 GatorCountry brings you a photo gallery from Gator Walk before the Florida Gators take on the Michigan Wolverines in Atlanta for the Chick-Fil-A Peach Bowl. 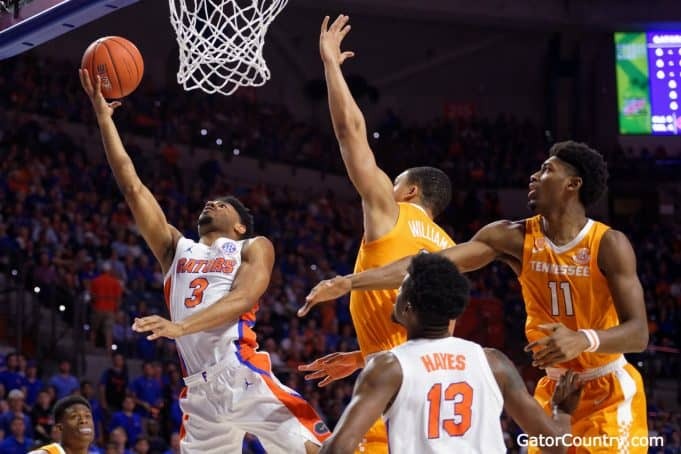 GC brings you a Florida Gators basketball photo gallery from the Gators close loss to Michigan State on Saturday. 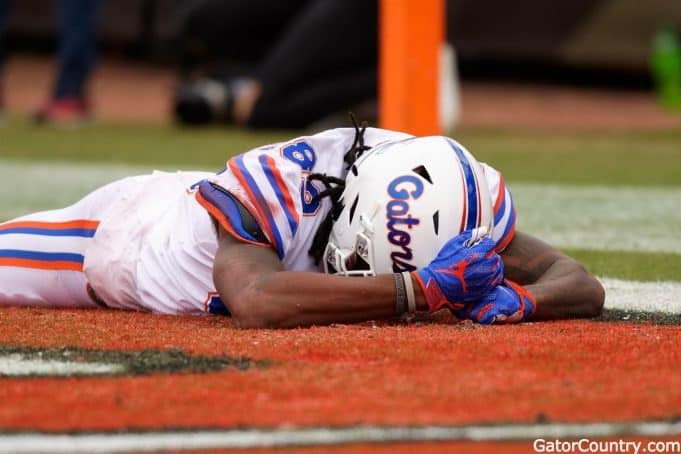 GC brings you a photo gallery from the Florida Gators big win over Florida State on Saturday that stopped many streaks for FSU. 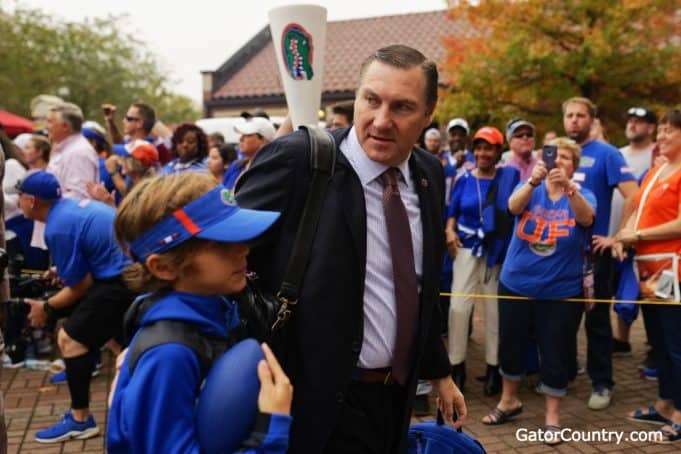 GC brings you a photo gallery from Gator Walk before the Florida Gators take on FSU on Saturday in Tallahassee. 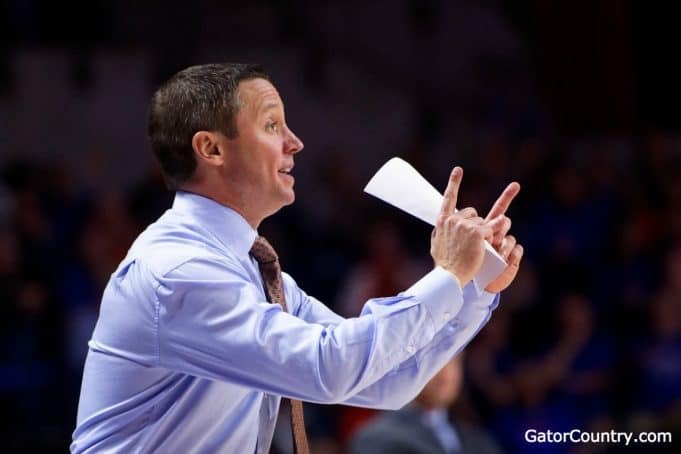 GatorCountry brings you a new photo gallery from the Florida Gators big win over Idaho on Saturday afternoon in the Swamp. 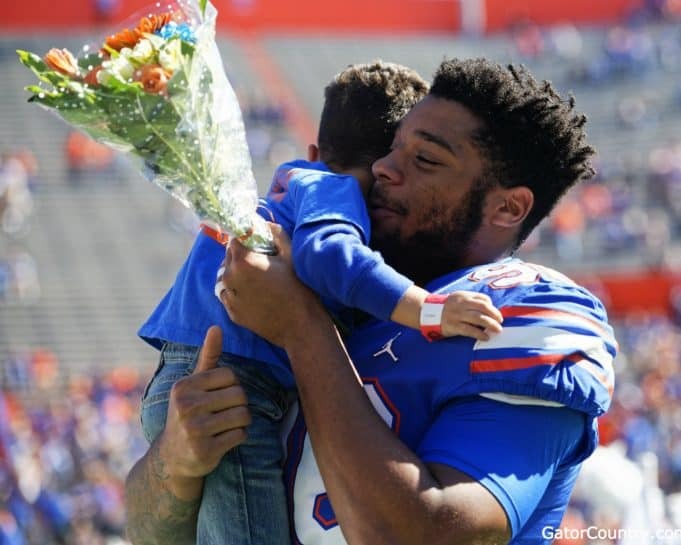 GatorCountry brings you a Gator Walk photo gallery before the Florida Gators take on Idaho in the Swamp for the final home game of the year. 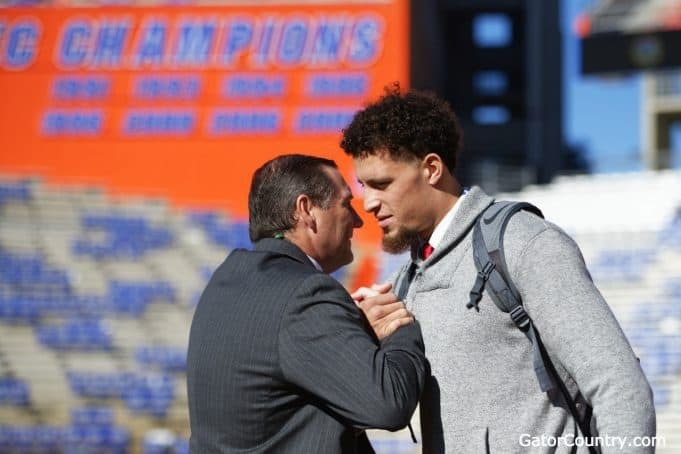 David Bowie brings you a photo gallery to help you relive the big moments of the Florida Gators big victory over South Carolina on Saturday in the Swamp. 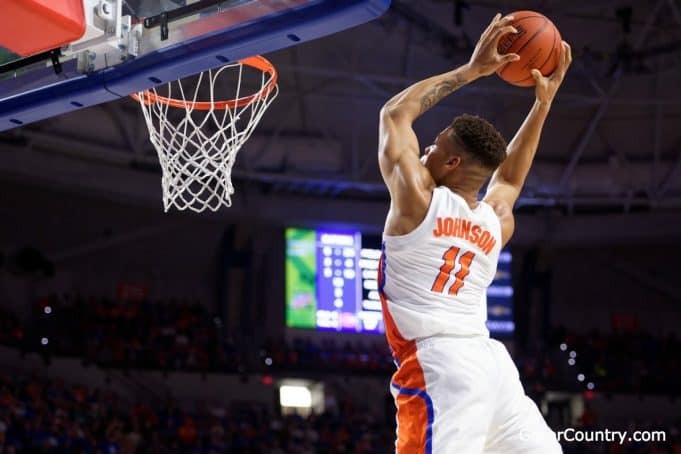 The Florida Gators basketball team blew out Charleston Southern to open the home schedule on Friday night and we have a photo gallery to bring you the photos from the big win. 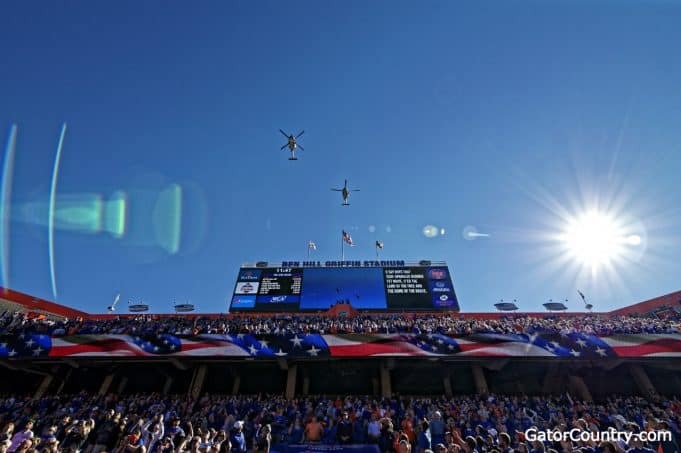 GC brings you a photo gallery from the Florida Gators game against Missouri on Saturday afternoon for homecoming. 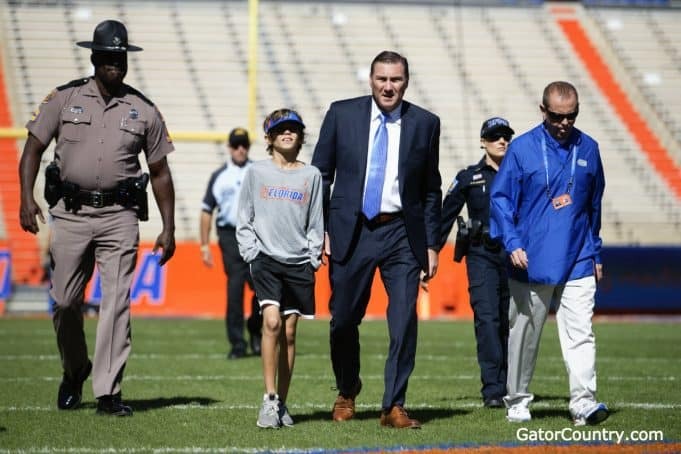 GC brings you a photo gallery from Gator Walk before the Florida Gators take on the Missouri Tigers on Saturday afternoon for homecoming. 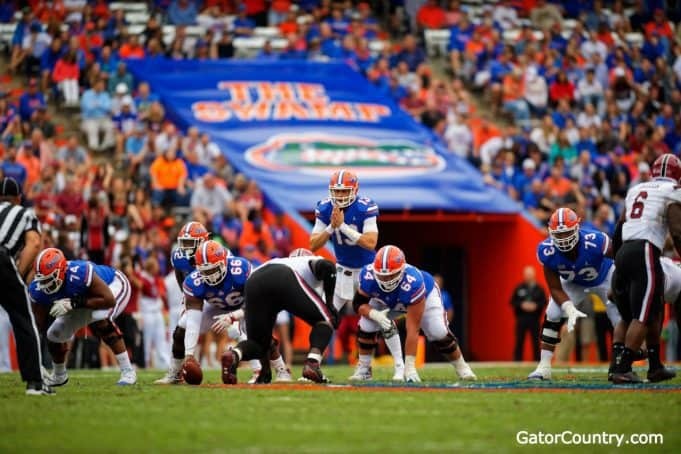 GC brings you a photo gallery from the Florida Gators tough loss to Georgia on Saturday in Jacksonville.